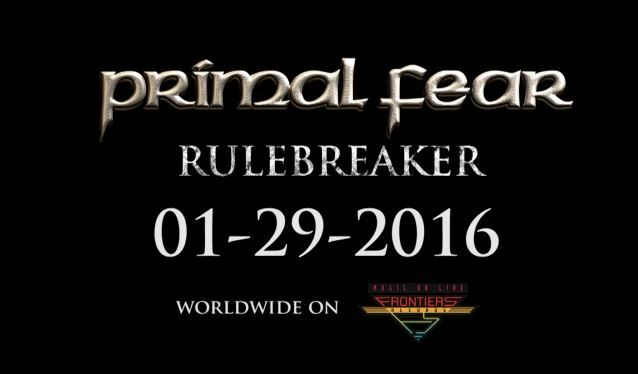 German power metallers PRIMAL FEAR have set "Rulebreaker" as the title of their new album, due on January 29, 2016 via Frontiers Music Srl. The CD was recorded at Hansen Studio in Ribe, Denmark with producer (and PRIMAL FEAR bassist) Mat Sinner and engineer Jacob Hansen. PRIMAL FEAR recently parted ways with Brazilian drummer Aquiles Priester (HANGAR, ANGRA) and replaced him with Francesco Jovino (U.D.O.). 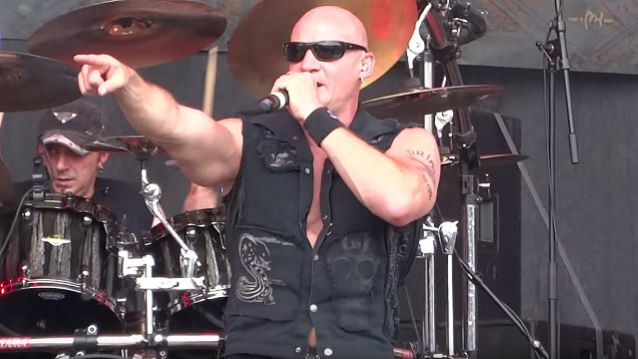 In addition, founding PRIMAL FEAR guitarist Tom Naumann — who has been touring with the group for the past two years — has now officially rejoined the band as a full member. Said PRIMAL FEAR in a statement: "We knew it would be a hard mission for us [to make it work with Aquiles], but we've given it a try, and, unfortunately, to combine our present obligations and our future endeavors, it has become impossible to have a cohesive band together. Due to our schedules and the distance between the continents, we have decided to part ways. From both sides, we do not have any regrets at all and we are very happy that we have tried our best to make it happen. We are all still good friends and we wish all the best for each other in the future." Guitarist Magnus Karlsson will remain a member of PRIMAL FEAR. Priester made his live debut with PRIMAL FEAR on December 20, 2014 at the Knock Out Festival in Karlsruhe, Germany. Priester joined PRIMAL FEAR in September 2014 as the replacement for Randy Black, who left the group a month earlier. Black joined PRIMAL FEAR in 2003 and played on the band's last six studio albums beginning with 2004's "Devil's Ground". PRIMAL FEAR's tenth studio album, "Delivering The Black", was released on in January 2014 via Frontiers. 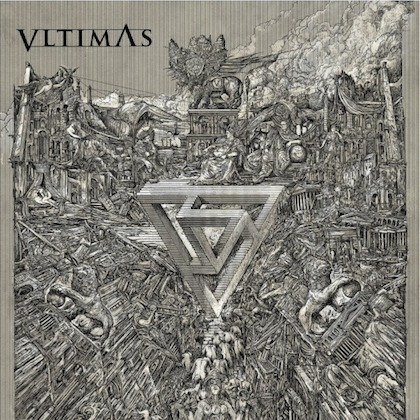 The follow-up to 2012's "Unbreakable" landed at position No. 16 on the Top New Artist Albums (Heatseekers) chart, which lists the best-selling albums by new and developing artists, defined as those who have never appeared in the Top 100 of The Billboard 200.